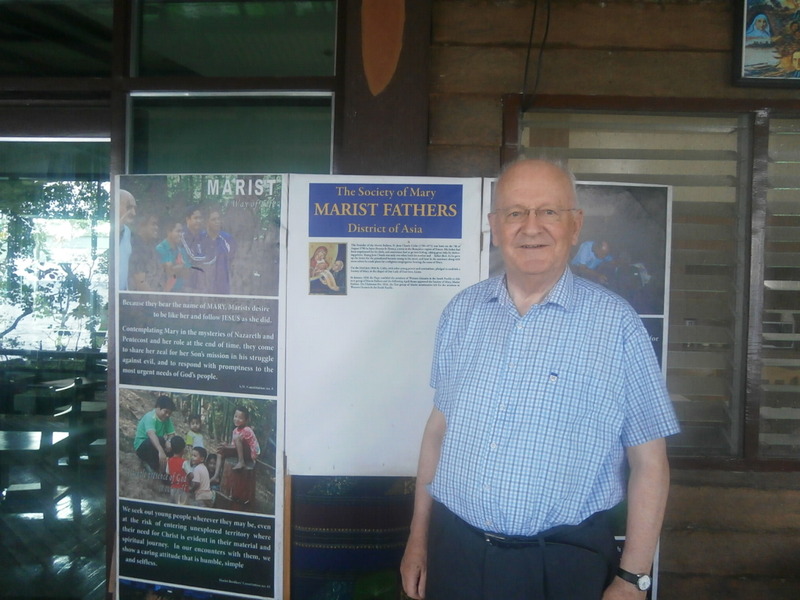 Irish Marist priest Fr. Rory Mulligan, SM arrived in Davao two weeks ago. This is his 2nd time in the Philippines the first was in 2007. He had seen many changes and beautiful things around. 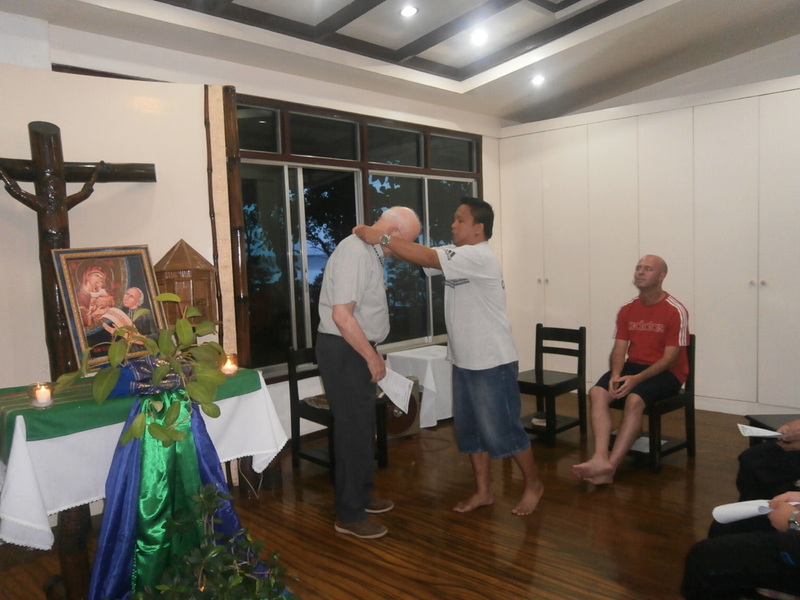 He has visited all the Marist communities in Davao. He was very happy to see again his co-irish confrere Fr. Pat Muckian who lives and works in Digos. He has been a missionary in Norway for 45 years and will go back to Norway after his time in the Philippines. He is living in a Parish with other 3 Marists priests. Part of his time here is to see a Norwegian novice Nicolai who is in the Novitiate program this year. He also spent some time with Fr. Al Botero, DCD who worked in Norway for 7 years who is backed in Davao now. 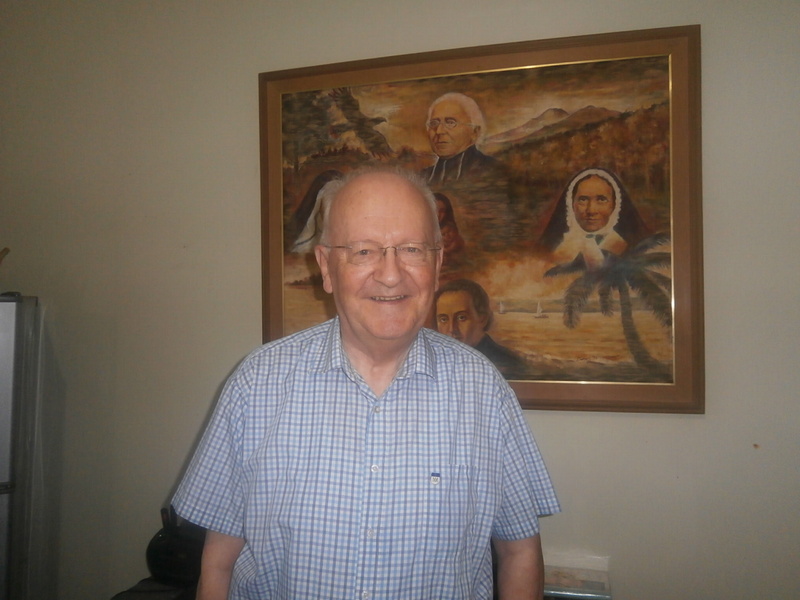 He was touched by the way Marists worked with the unforgotten such as those inmates in the jail and poor people living in squatters area. Fr. Rory will celebrate his 75th birthday in September this year. 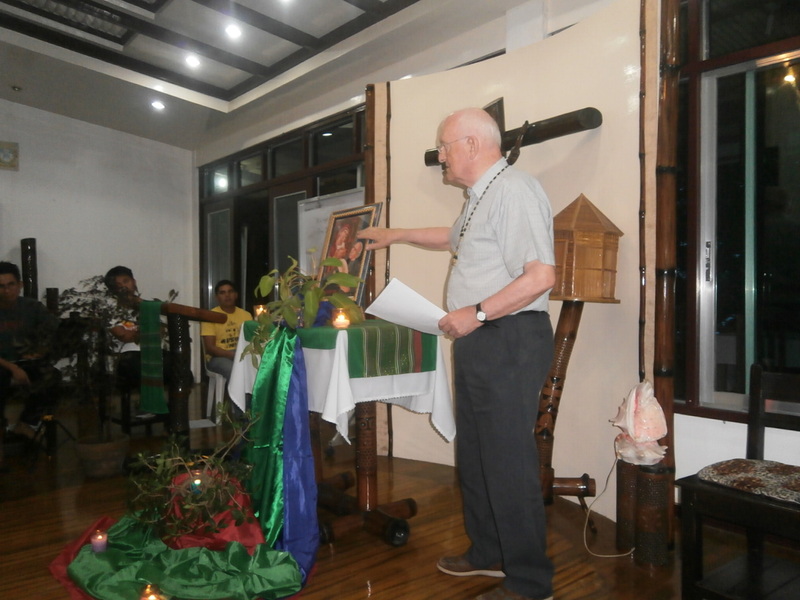 So we wish him more blessings in his Marist life and his work in Norway. We thank Fr. Rory for spending time with us. Blessings to you Fr. Rory!